We have some awesome news! Our ex-drummer and skin-smasher extraordinaire Atish Thomas is back with the band. Atish has played for SystemHouse33 from 2009 – 2011 and we are super proud to have him re-join us. 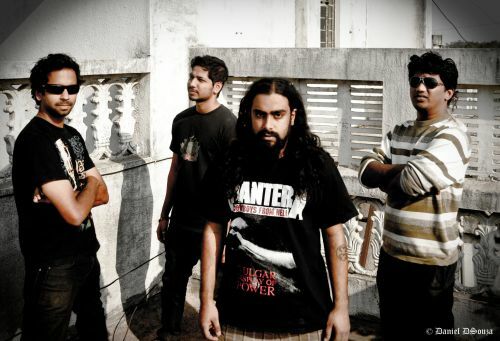 Atish was on drums for our 2011 album ‘Thrive Live’, which can be downloaded for FREE from this website!